The struggle is constantly real in terms of trying to find spots to house all my makeup. 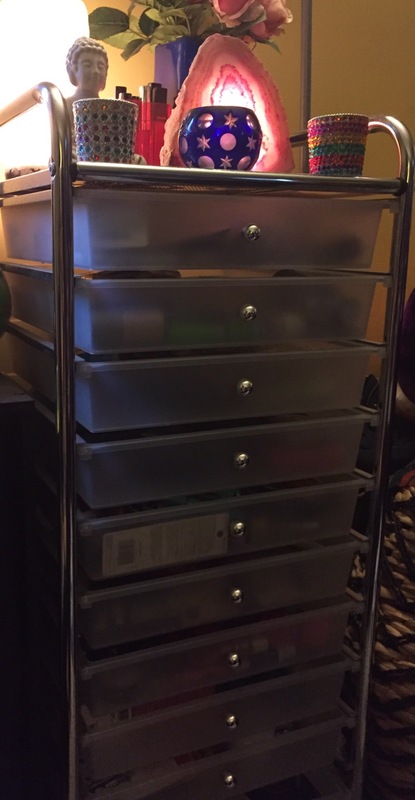 Aside from these drawers, I have a several jars/containers to store my lip products on my dresser and some of those plastic drawer thingies in my bathroom and it’s still not enough. Does anyone have any creative storage ideas as I’m legit running out of space in this apartment? Comment below if so. Obviously ceasing to buy makeup is an option, but not one route I’m willing to take. These were a much cheaper option to said Ikea drawers that every other blogger/youtuber owns. I found these on Amazon for about $45 which I found to be very reasonable. They were super easy to build, and provide a decent amount of storage. I will link them below. I also included some real life photos of them for you to see. I definitely recommend these drawers if you’re looking for affordable drawer storage. 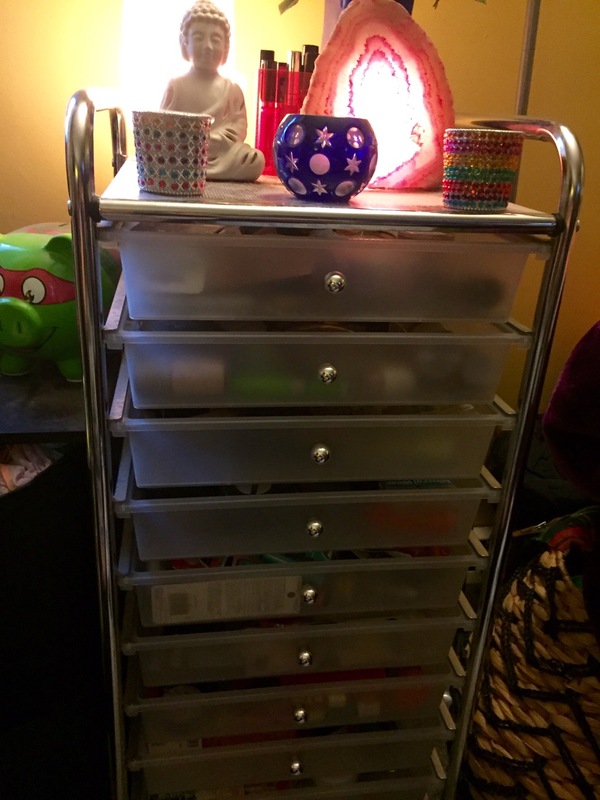 How do you guys store your makeup/beauty products? Next Post Sorry for my absence!